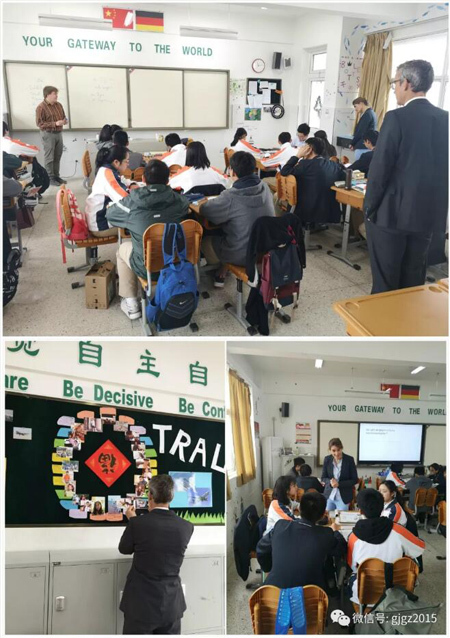 Seven high schools from Germany recently embarked on a recruiting mission to Nanjing city in East China's Jiangsu province. Among the five German high school delegations, which were led by their principals, was Landheim Schondorf, a nationally recognized top boarding school in Schondorf am Ammersee. 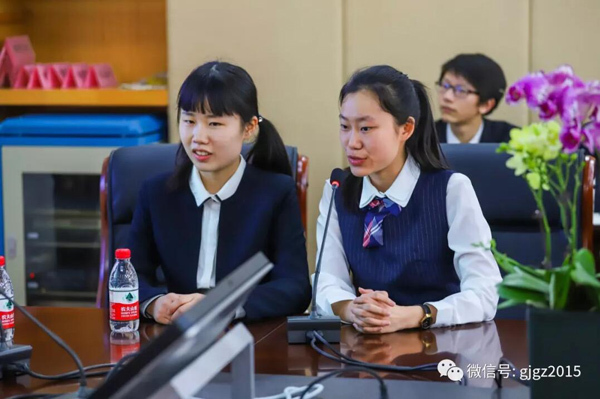 It took the role of lead recruiter, with the Head of the Foundation, Rudiger Hausler, starting an admission plan for the Xianlin Campus of Nanjing Foreign Language School on March 29. 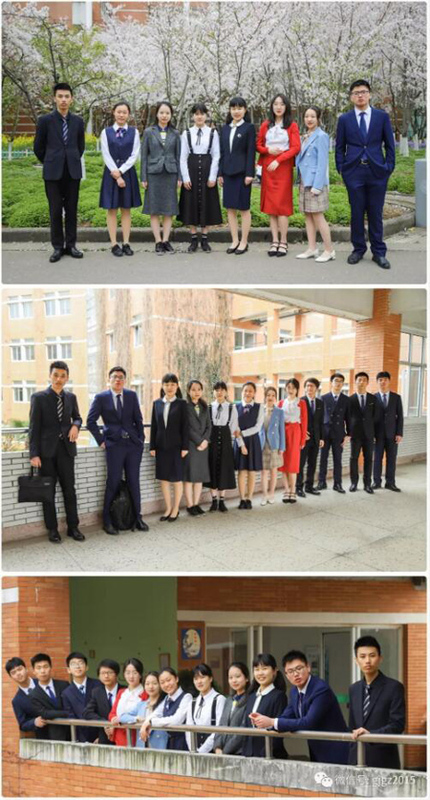 Chen Ruixin, president of the school's China-Germany class, was the first applicant. Despite having only one year of language learning under her belt, Chen interpreted for the German delegation and impressed them with her Chinese calligraphy work. Chen said that the German school's balanced focus on academic performance and ability training has driven her to study abroad. She looked forward to the school's various workshops on handicrafts, art and music, diverse physical exercises, and a special one-week program inviting students to live in a cabin and experience life without water and electricity. Hausler also asked Chen's parents many questions, including why they were willing to send their daughter to study in Germany. "Aside from good grades, I put more emphasis on students' moral development and sense of responsibility. I hope my students can have broad horizons and keep their curiosity," Hausler said.